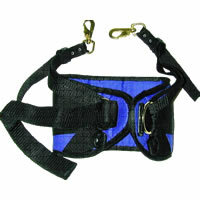 Our stand-up style kidney harness with nylon webbing, quick release straps insulates cushioning. 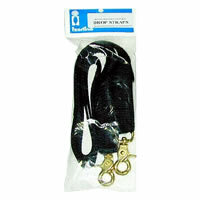 Comes in a medium width or a wide width for maximum pulling power and comfort. Made with "D" rings for drop straps. 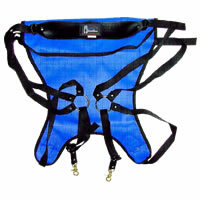 Our standard full back kidney harness. 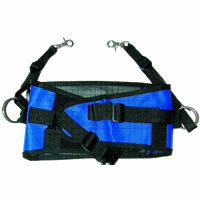 Quick release snaps, self-adjusting webbing pull-ups made with polyethylene webbing for breath ability in the hot sun. Work Great With All Fighting Chairs!